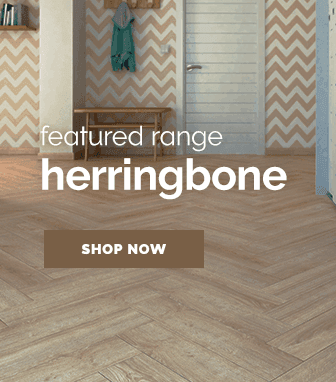 The ideal choice for almost any location, these tiled laminate floors are available in a wide variety of sizes, shades and effects that each posses their own unique look once laid, often providing a look not achieveable with typical plank designs. The ordered look obtainable with these tiles is aesthetically pleasing to look at. 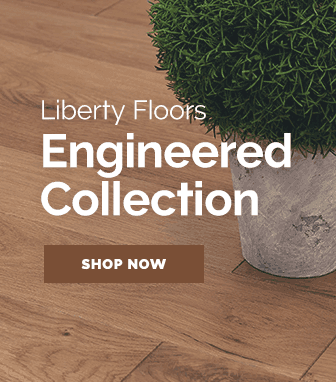 Choose from our huge collection of well-known tiled laminate flooring from our full laminate flooring catalogue at Leader Floors, ideal for residential and commercial spaces. 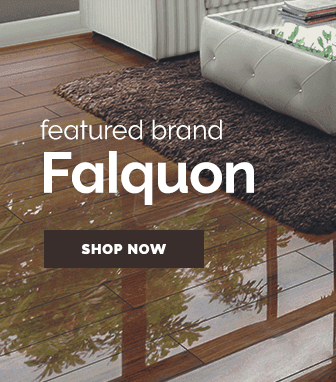 We have options offering time-honoured styles and others constructed with modern designs allowing us to provide the exceptional quality you deserve at reasonable prices. 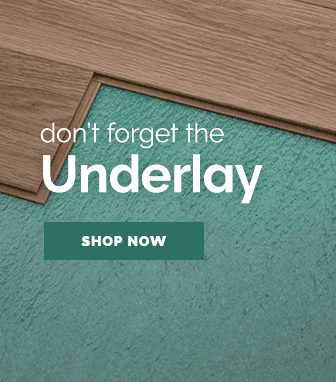 Perfect for use with our tiled laminate flooring, our laminate underlays range offers sought-after designs ideal for various locations depending on the design of the underlay. 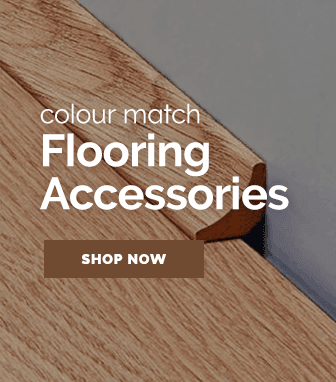 One more product range to consider is our laminate accessories which are ideal for residential and commercial spaces. One more product catalogue to consider is our installation tools which are ideal for any project whether it be residential or commercial. 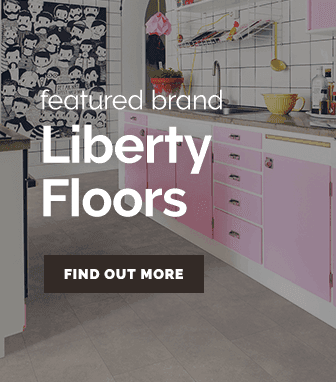 We hope you enjoyed our selection of Tiled Laminate Flooring at Leader Floors. Didn't find what you're looking for? 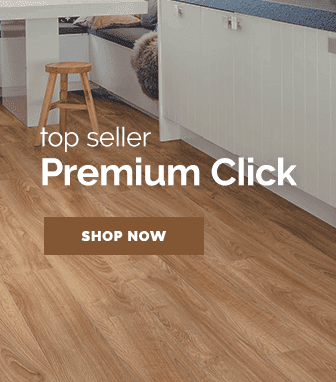 our Laminate Flooring experts are available to provide assistance, whether it's by our live chat system, an email or a call - we're available Monday to Friday, 9:00am till 5:00pm, and ready to help you with anything you need.